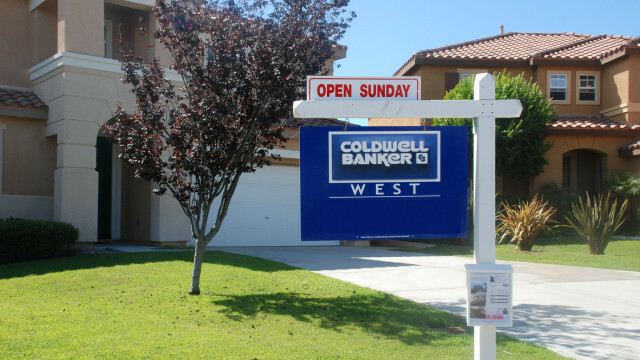 The median sales price of homes in San Diego County rose last month, while the number of residences that changed ownership fell, according to San Diego Association of Realtors figures. The price of a single-family home that sold in May was $570,000, or $10,000 more than the month before. The cost was 9 percent higher than May 2015, the SDAR said. In May, just over 2,200 houses changed hands, down 2 percent from April and 3 percent lower than the same month last year, according to SDAR data. For condominiums and townhomes, the median May sales price was $380,000, a 5 percent climb over April and 9 percent above May 2015. The 1,120 condos that sold last month was 44 fewer than April and about the same as May last year. The SDAR blamed a continuing inventory shortage on the lower sales numbers, but organization President Cory Shepard said he remained bullish on the local residential real estate market. The most expensive single-family property sold in May was a five- bedroom, five-bath, 3,590-square-foot ocean-view home in La Jolla Shores — built in 1930 — that went for $9.5 million.